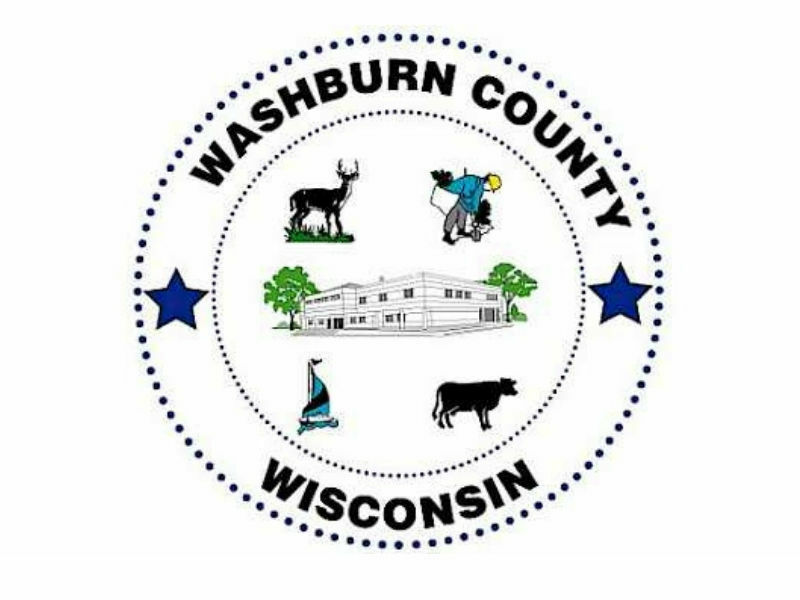 WASHBURN COUNTY -- The Mental Health Task Force of Washburn County (MHTF) is pleased to announce it has received a $100,000 from the National Council for Behavioral Health (NCBH) to further the group’s efforts with mental health prevention and awareness programming. With only 5 out of 250 grant applications awarded, the Mental Health Task Force of Washburn County feels very fortunate to be able to move ahead with programming focused on and in large part led by youth in our community. This funding opportunity also allows Task Force members and youth to be part of a larger national effort to increase awareness and access to mental health programming, which should provide a rich and varied learning experience for all involved. The Mental Health Task Force of Washburn County, formed in 2018, is comprised of agency representatives from all four school districts (Northwood, Spooner, Shell Lake and Birchwood), local counseling agencies (NorthLakes Community Clinic, Aurora Community Counseling, Anchor Bay Counseling and Northwest Guidance & Counseling), Lakeland Family Resource Center, UW Extension, Embrace, law enforcement, Health & Human Services, media (Spooner Advocate and Washburn County Register) and youth. NCBH was greatly impressed with the composition and motivation of the members and the success of the Y-Screen this past fall. The Y-screen is a comprehensive behavioral health assessment comprised of a screening questionnaire, 15-30 minutes session with a therapist and case management follow-up for those deemed appropriate. Participation in Y-Screen is voluntary and was well received by both youth and parents but most importantly it identified and engaged youth in need of services with mental health professionals. The grant will allow MHTF to continue to provide the Y-Screen in the upcoming years as well as expand programming by hiring a Program Coordinator. Both NCBH and the Task Force are excited about the possibilities and exponential benefits of involving youth in program design and implementation. The National Council for Behavioral Health is a non-profit association that advocates for policies that ensure people who have mental health and substance use disorders have access to comprehensive, evidence-based health care services. NCBF advocates at the Federal level, provides education and consultation for evidence-based practice, coordinates Mental Health First Aid training and hosts conferences featuring leadership, organization development and technical assistance in effective programming.